Ensuring all Oregonians have access to drivers licences has been a priority for SEIU for over a decade. 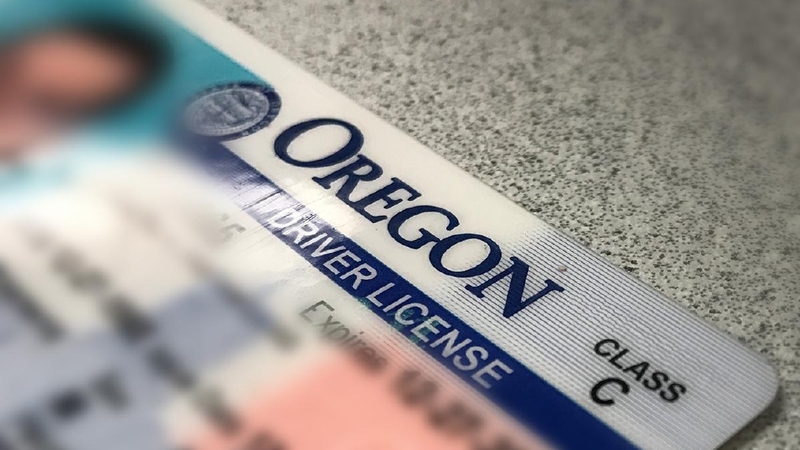 It’s long past time we expand eligibility for a standard (Class C) driver license to all Oregon residents regardless of citizenship status. This is your chance to make change! I will ride the bus from SEIU Local 49, so I will be at 3536 SE 26th Ave by 7:45am on Tuesday, March 19, 2019. I will drive myself and meet with the SEIU team, so I will be in Salem by 9:00am at the First Congregational Church 700 Marion St NE, Salem, OR 97301.